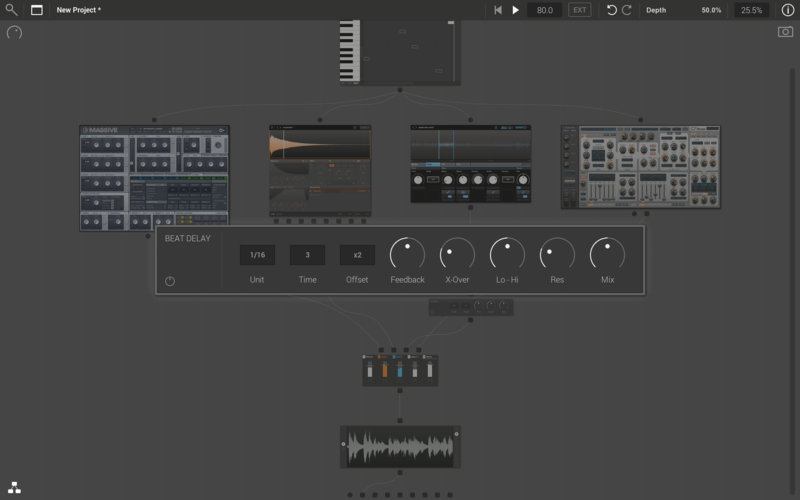 Split, layer and combine your VST instruments and FX to explore vast new sound design possibilities. 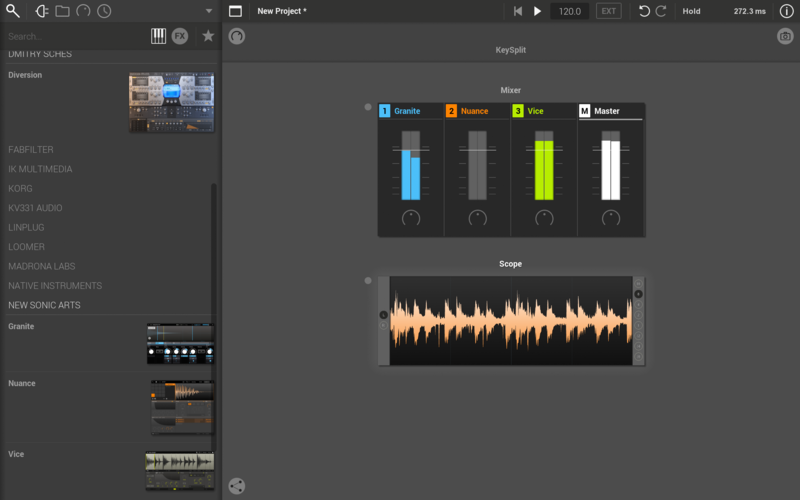 Freestyle integrates perfectly with your DAW, running as either a VST or AudioUnit plugin. Transform your laptop into a powerful live rig. 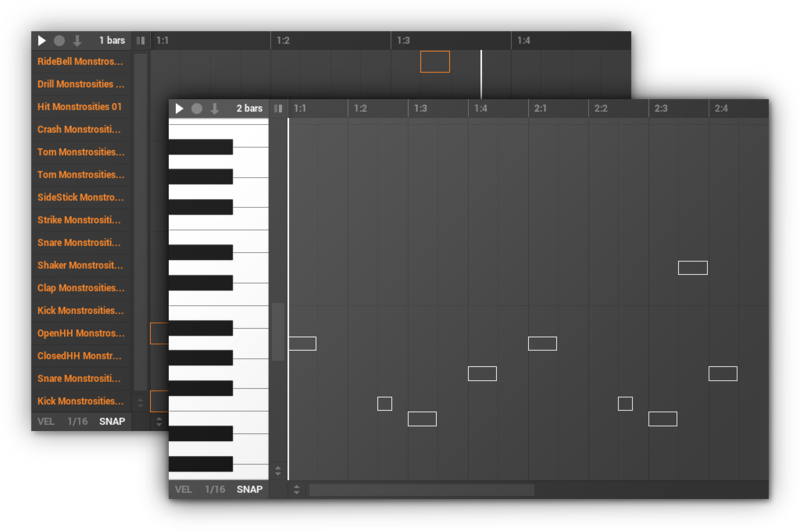 Map multiple instruments across your keyboard, perform with Macro Controls, and navigate your set mouse-free with the Snapshots system. 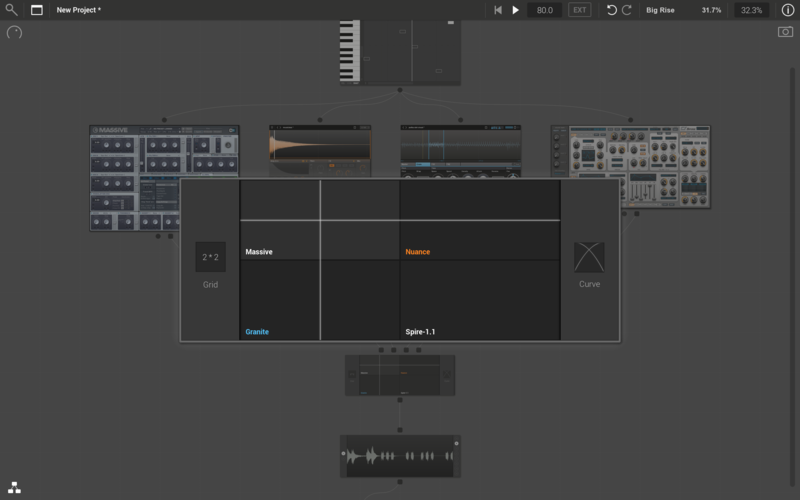 Build rich multi-layered sounds, set up key splits and zones, and combine and re-arrange FX chains, all via a simple drag-and-drop workflow. Create advanced patches with the limitless routing possibilities provided by the powerful Structure View. 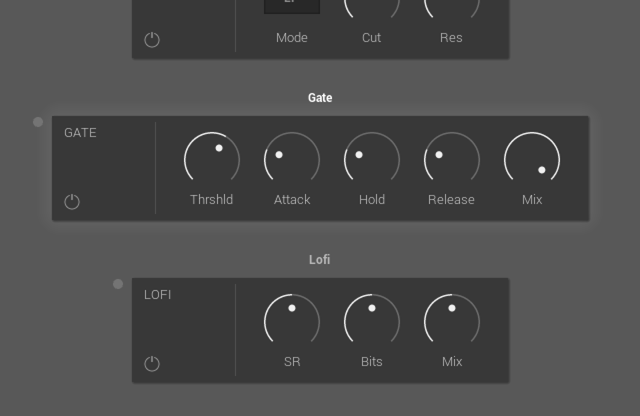 Explore parallel FX processing with the BandSplit module, and blend between instrument layers and FX with the 16 x input Crossfade module. Sounds complicated? Not at all... Freestyles unique approach to patching works by drag and drop. 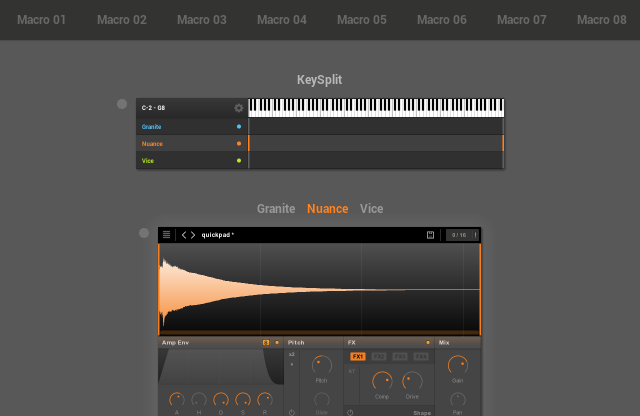 Access all your VST instruments and FX with the integrated Plugin Browser. Find plugins quickly by text search and/or the Favourites system, and say goodbye to fiddly menus... simply drag-and-drop plugins into the rack. 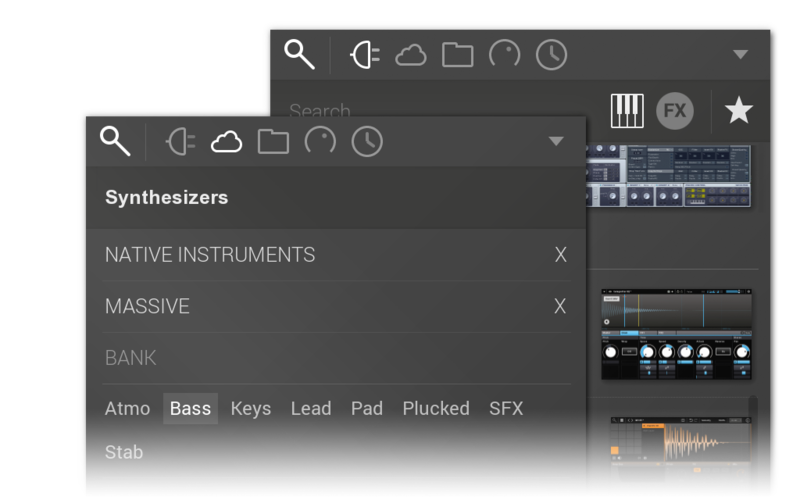 Browse thousands of pre-categorised VST presets with our cloud-synchronised preset database: PatchCloud. 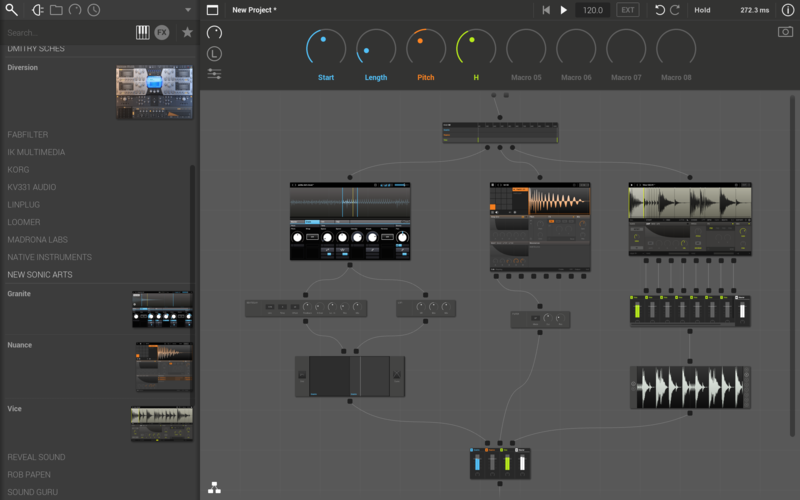 Use the Event Player to create loops and phrases direct in Freestyle. 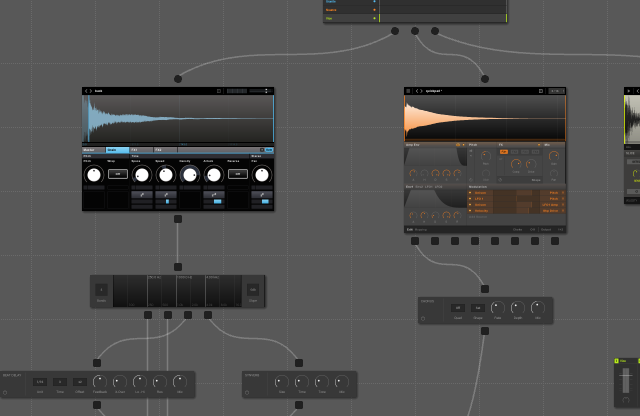 Quickly sketch out musical ideas in the studio with the inspiring loop-based workflow. 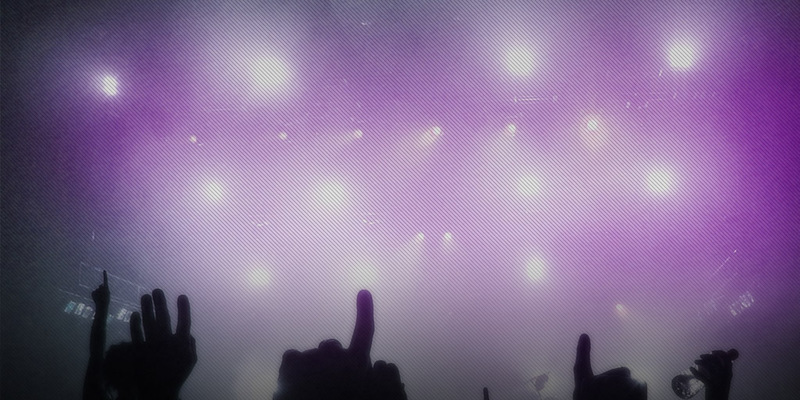 Build backing tracks for your live set, and assign playback of loops to Macros Controls for full live control. 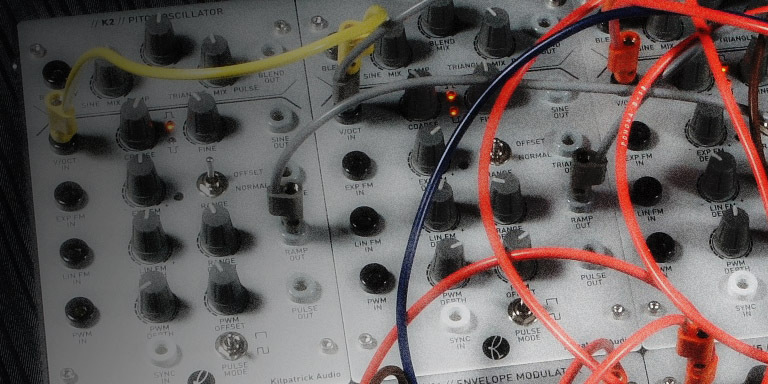 Assign the most important parameters from your rack to Macro Controls for easy access, including support for multi-destinations and custom ranges. 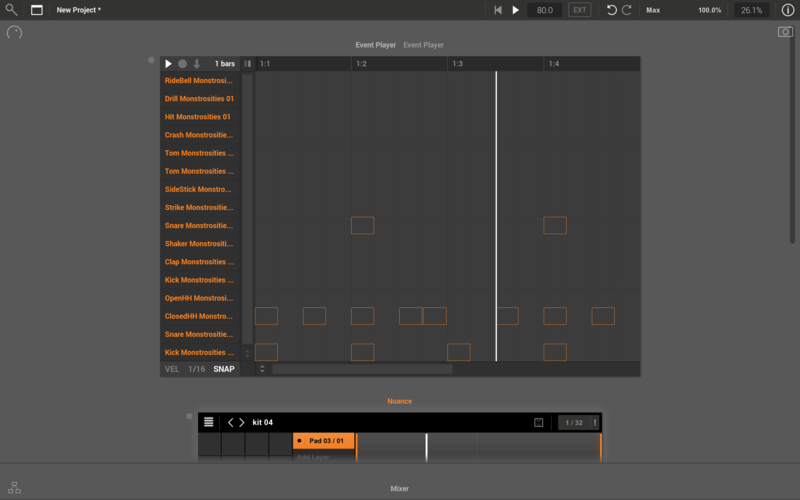 Use Snapshots to capture and recall entire rack states, either to prepare your live-set, or to quickly capture musical ideas without disrupting your creative flow. 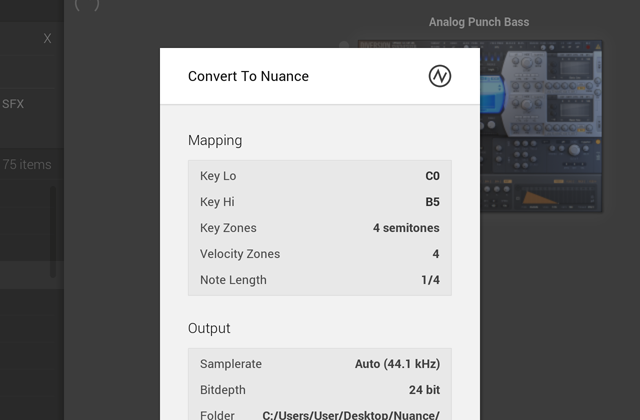 Convert to Nuance allows any VSTi instance to be auto-sampled and converted into a Nuance patch. Watch it in action here! 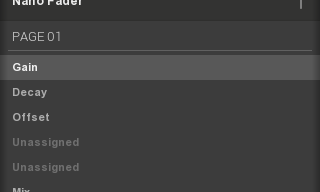 EventPlayer patterns can now be drag-and-dropped directly to your host timeline for easy export, or saved as .mid files. Introducing PatchCloud, our cloud-synchronised database technology. Browse over 20,000 presets for the worlds most popular VST synths, categorised, tagged, and with audio previews! 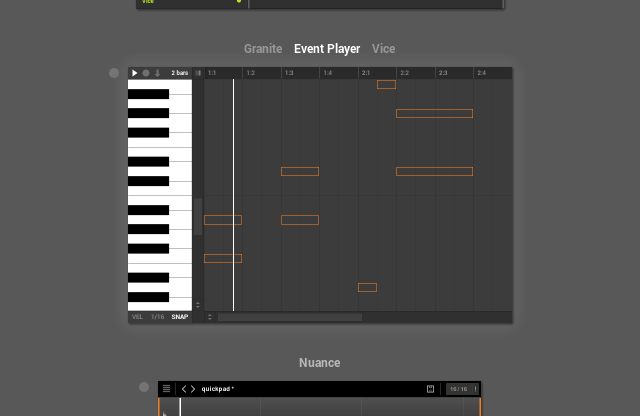 The EventPlayer module brings multi-track pattern sequencing to Freestyle. 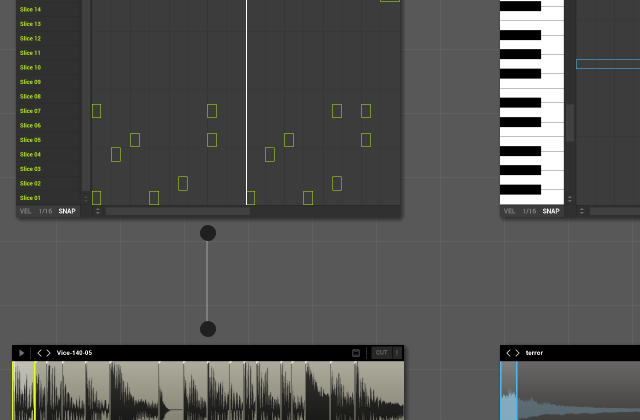 Record patterns via MIDI, edit them by mouse or import them from .mid files. 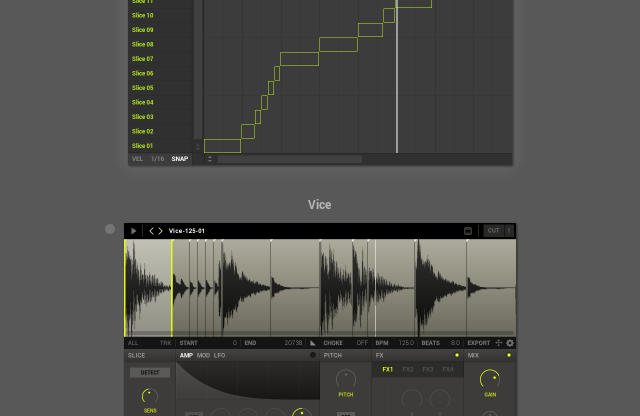 Vice instances can now be converted to Nuance patches, and a new Gate FX unit was added. 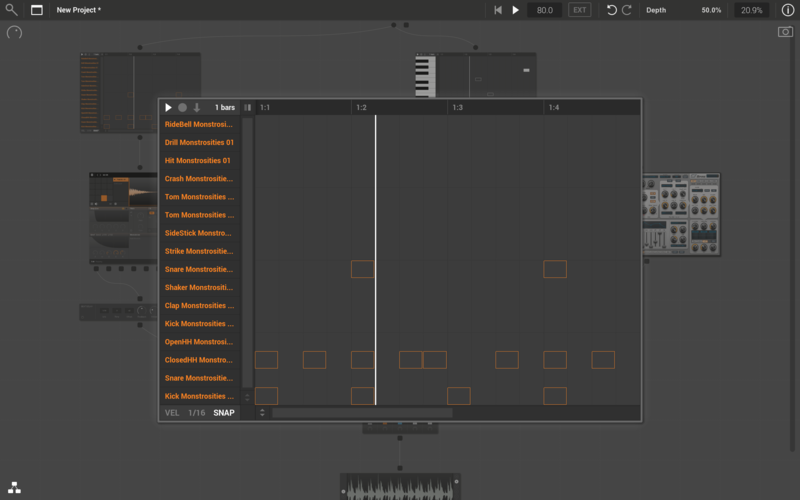 The Rack View provides a convenient interface to quickly build instrument + FX chains by drag-and-drop. 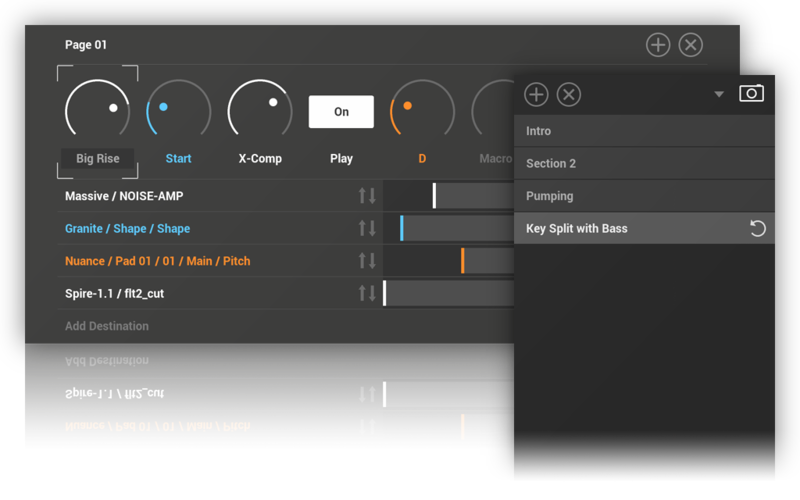 As you insert instruments and FX, Freestyle intelligently resolves the structure by inserting KeySplit and Mixer modules as required. Flip into the Structure View for full access to ports (Event and Audio) and full manual wiring. 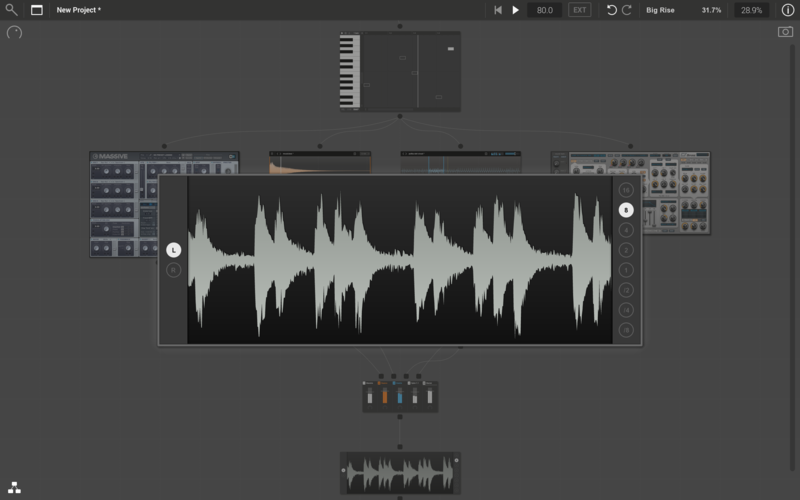 The Structure View allows advanced patching such as parallel processing, frequency splitting (with the BandSplit module) and fading between FX and layers with the Crossfade module. The Plugin Browser provides a convenient overview and access point for all your installed VSTS. 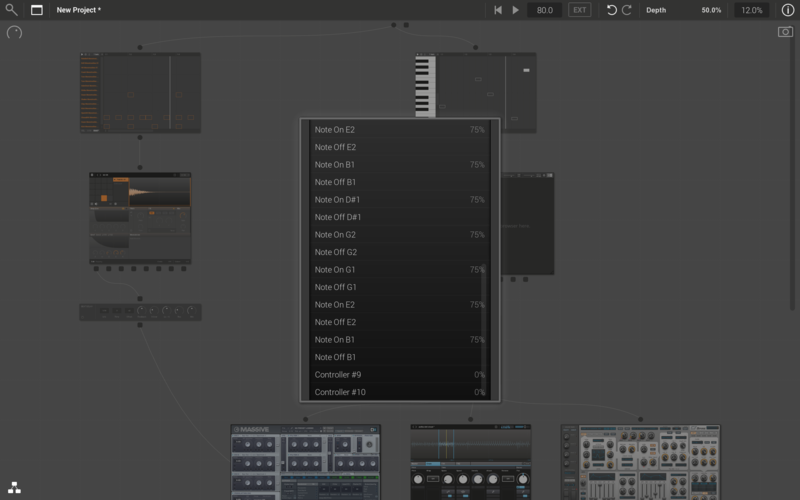 Plugins are organised by type (Instrument vs FX) and Manufacturer, and can be filtered by the favourites system. Quickly search your plugins with the text search feature. 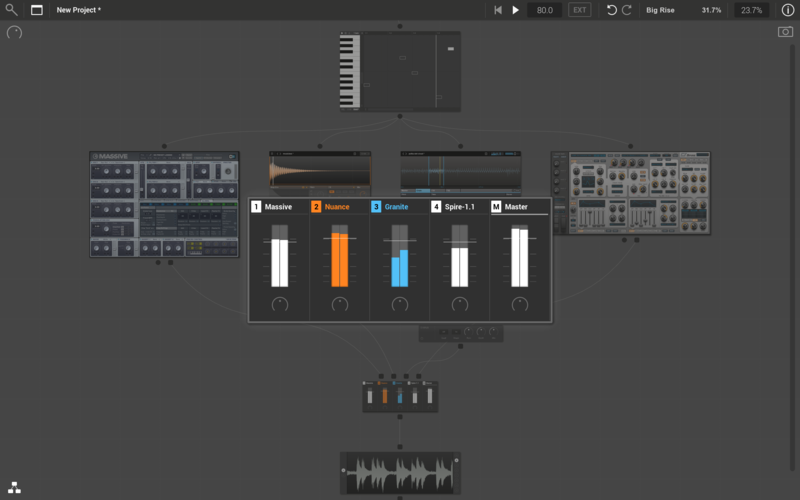 PatchCloud, new in Freestyle 1.2, provides a dedicated interface for browsing presets for the worlds most renowned VST synths. 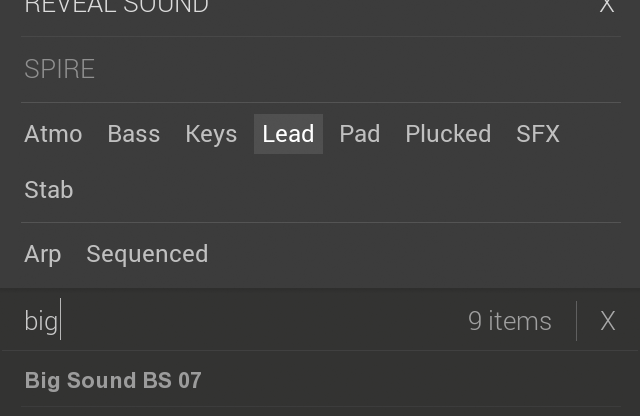 Browse by manufacturer, plugin and / or sound category and quickly find the exact sound you need. 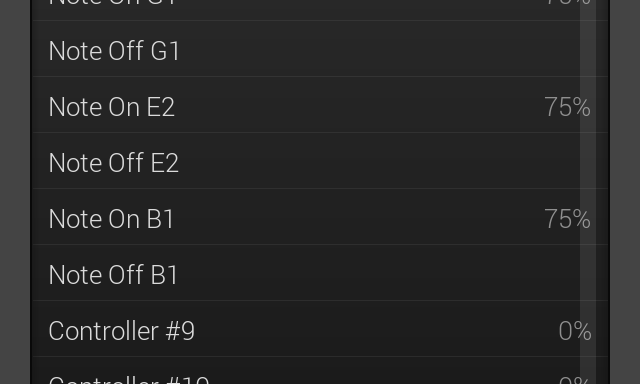 Currently over 13000 presets are available pre-tagged and categorised by manufacturer, product and bank. 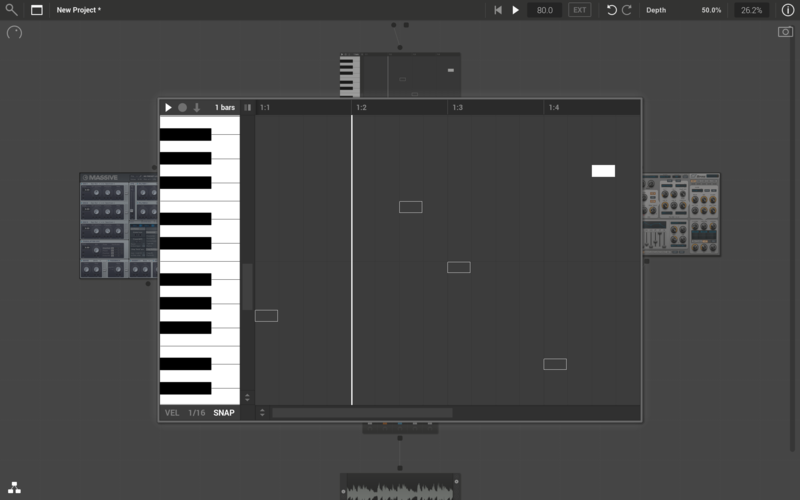 Added in Freestyle 1.1, the Event Player allows you to create and record MIDI phrases direct inside Freestyle, bringing a whole new creative dimension to both the standalone and plugin use-cases. For live use, the EventPlayer is useful to prepare backing tracks and/or 'launch' clips via Macro Controls. 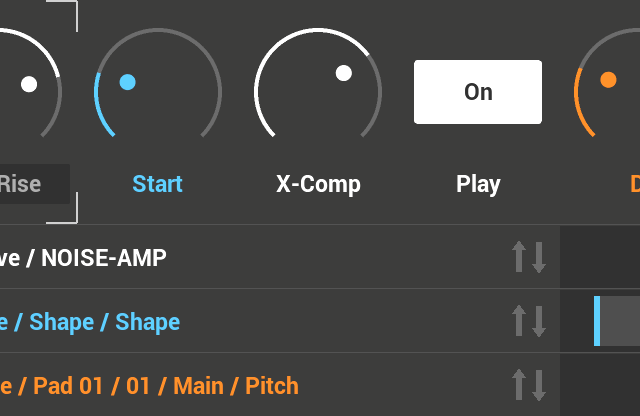 Use the Macro Controls to setup easy access to the most important parameters from your patch. 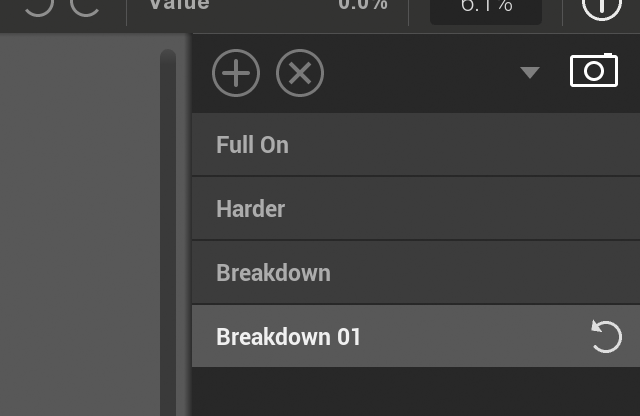 Assign Parameters quickly via the Learn / touch feature, or expand the editing panel to define multiple parameter destinations and custom control ranges. Freestyle supports unlimited Macro pages, and drag-and-drop reordering of controls and pages. 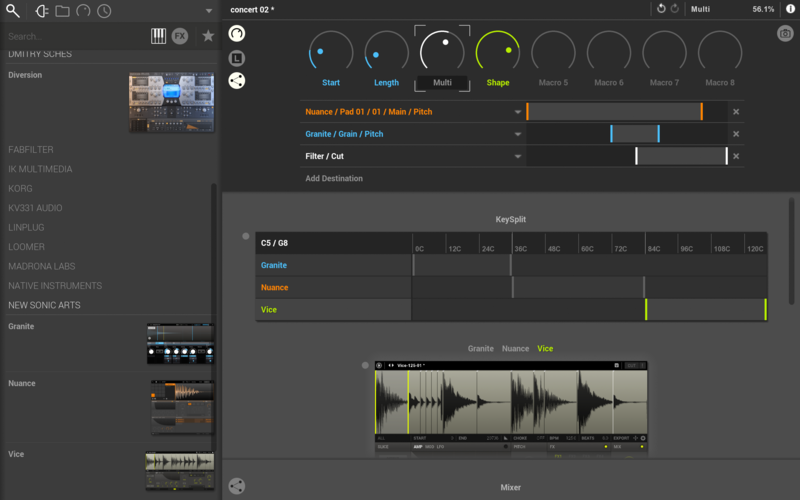 Prepare your live performance with the Snapshots feature. Each Snapshot captures the entire state of the rack, including all plugins, splits, sequences, mixer settings etc. Use MIDI Program Change to navigate your set-list from your MIDI keyboard. In the studio, Snapshots also provide the perfect way to quickly store and recall variations, musical ideas and phrases. 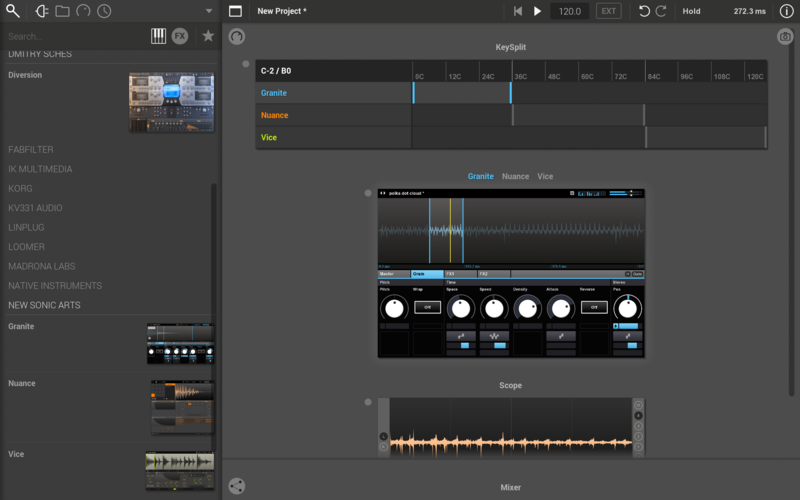 Freestyle comes with 7 built-in FX units: Beat Delay, Chorus, Filter, Gate, Lofi, Stereo Width and SynVerb. Insert an unlimited number of Mixer, BandSplit and Crossfade modules for sub-grouping, parallel processing and layer and FX blending. 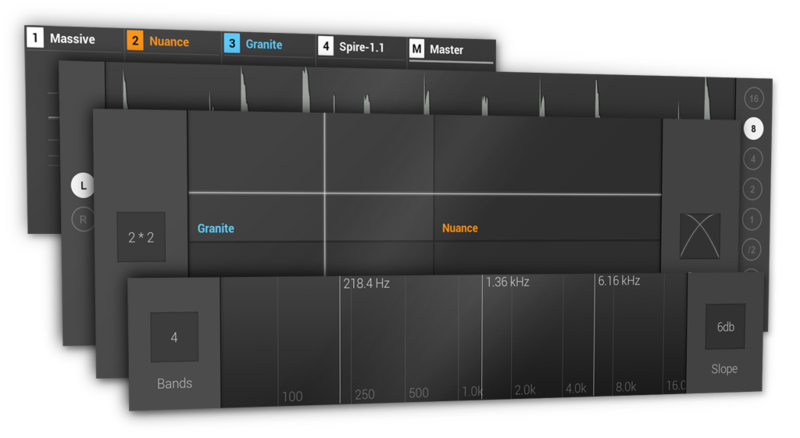 Use the Event Monitor to trace incoming MIDI events, and the Event Shaper to transform and scale velocity and CC signals. Utilising our custom OpenGL-powered graphics technology, Granite, Nuance and Vice integrate seamlessly with Freestyle. 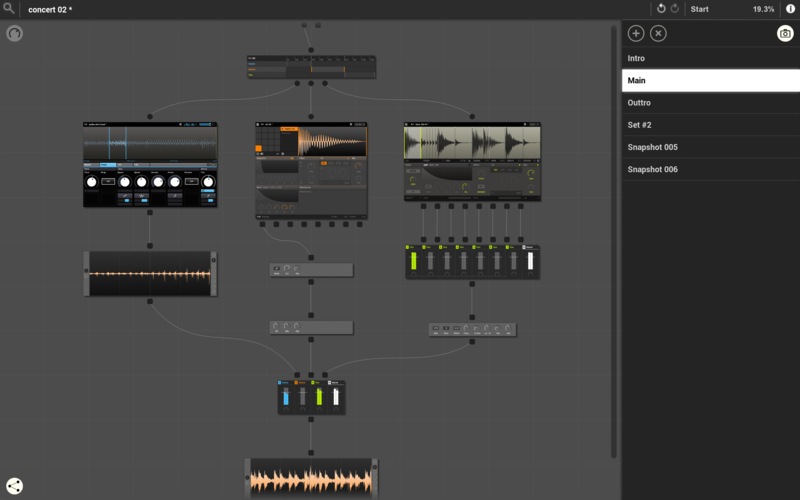 Integration features include the ability to embed all samples when saving racks, one-click conversion from Vice to Nuance, and automatic drum-mode configuration when using the Event Player with Nuance kits and Vice loops. 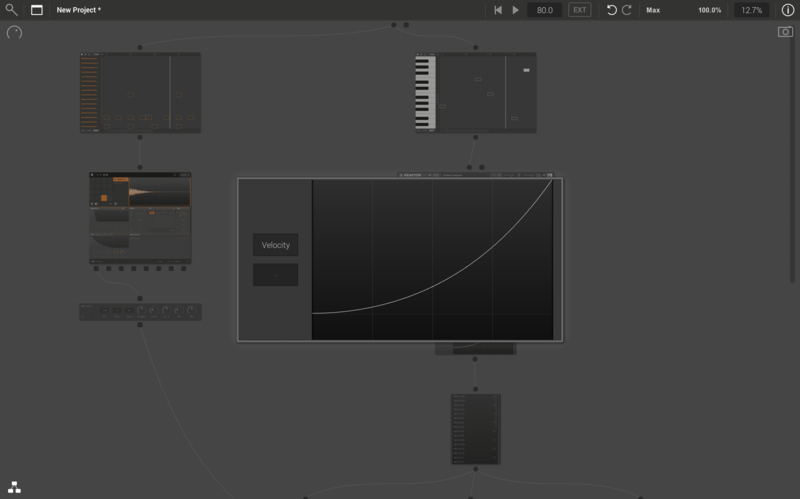 Freestyle is ready for host automation and MIDI remote control. Use the Assignment Manager to edit, store and recall control configurations for your control surfaces, and to publish Macro Controls for automation.